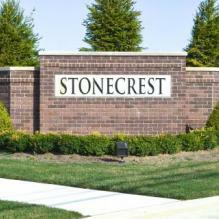 Stonecrest is a single-family neighborhood, located in Washington Township located in the award winning Romeo School District. . This prestigious community is conveniently located to a variety of shopping, dining. With many area attractions in the way of hiking, biking, golfing, and fishing, Stonecrest is the perfect place for your family’s new home.